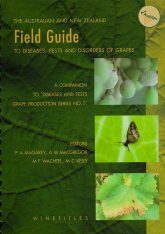 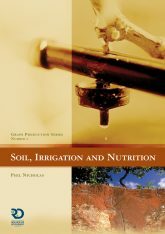 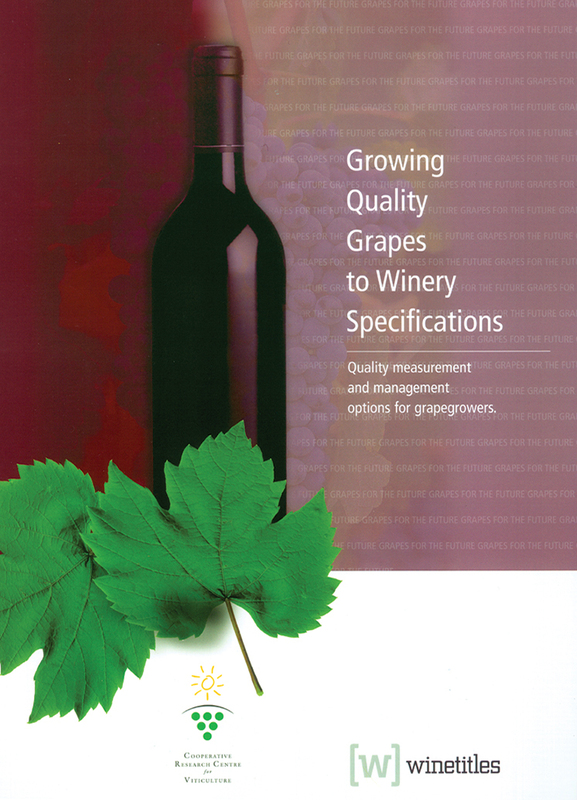 This book is a guide to growing winegrapes which meet the quality requirements of winemakers. 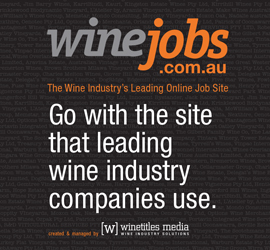 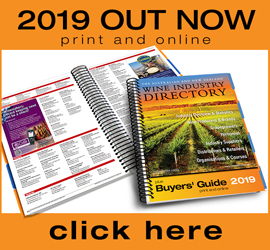 It is the product of an extensive collaboration of experienced staff of leading Australian research agencies, winegrape growers and winemakers. 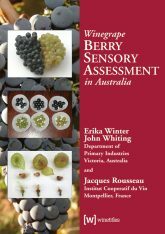 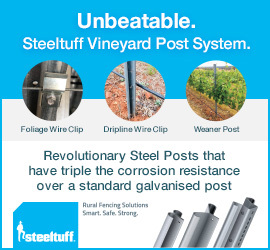 It represents a significant contribution to the Cooperative Research Centre for Viticulture's aim to accelerate quality vineyard management from vine to palate. 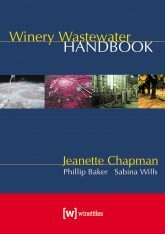 A practical, plain language guide, produced for grapegrowers, this book is essential reading for grapegrowers seeking to meet the quality specifications of winemakers and thereby minimise penalties and maximise returns.